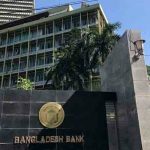 Dhaka, Bangladesh (BBN) – Excess liquidity in the country’s banking sector declined by over 3.50 per cent in October last as investment demand increased reflecting a higher credit flow in the private sector. 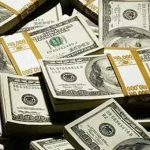 The overall excess liquidity with the commercial banks came down to BDT 288.4944 billion in October 2010 from BDT 299.00 billion in August, according to the central bank statistics. 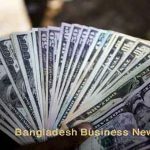 “The excess liquidity had shown a declining trend in July this year which continued in the month of October also,” a senior official of the Bangladesh Bank (BB) said, adding that the excess liquidity may also fall in the coming months due to increasing government borrowing for implementation of budgetary development programs. 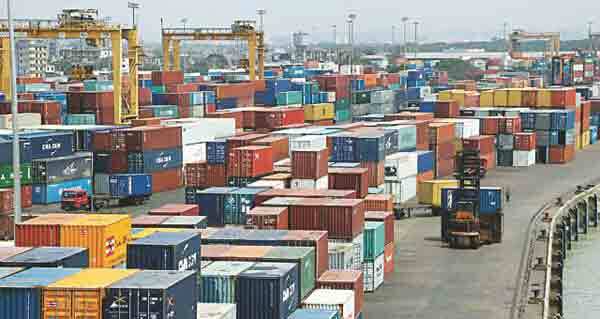 “The private sector credit growth may continue in the near future as import cost will be higher with high prices of essentials including fuel oil, edible oil and wheat in the global market,” another BB official said. Credit flow to the private sector recorded a growth of 25.85 percent to BDT 576.22 billion in August 2010 on a year-on-year basis compared to 24.75 percent or BDT 543.34 billion over the previous month. Besides, capital market investment by some commercial banks and non-banking financial institutions has contributed to the overall credit flow to the private sector, the central bank officials added. The excess liquidity of the state-owned banks stood at BDT 113.1623 billion as on October, 2010, while that of the private commercial banks was at BDT 136.7882 billion. The excess liquidity of the foreign banks was BDT 36.9609 billion at the same period. Total liquid assets of commercial banks stood lower at BDT 853.1611 billion in October last against BDT 871.9661 billion of June, 2010. Excess liquidity of the scheduled banks also stood lower at BDT 288.4944 billion in October, 2010, against BDT 344.9873 billion recorded in June this year, the BB’s data showed. “Scheduled banks holding of liquid assets as of October, 2010 in the form of cash in tills and balances with Sonali bank, balances with Bangladesh Bank and unencumbered approved securities are 5.80 percent, 30.01 percent and 64.19 percent respectively of total liquid assets,” the BB said in a report on liquidity position of scheduled banks. 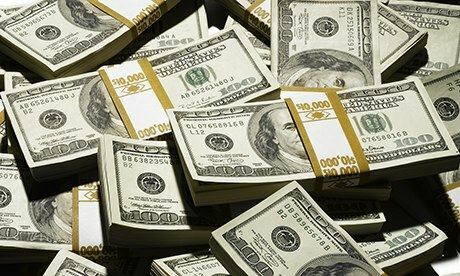 Most of the banks have invested their excess liquidity in different government treasury bills and bonds to minimize the cost of funds, the BB officials noted. Currently, three treasury bills are being transacted through auctions to adjust the government borrowing from the banking system. The T-bills have 91-day, 182-day and 364-day maturity periods. On the other hand, four government bonds – 5-year, 10-year, 15-year and 20-year – are being traded on the market.